Latest Products has the finest and most complete line of bulk delivery carts and trucks available in the industry today. 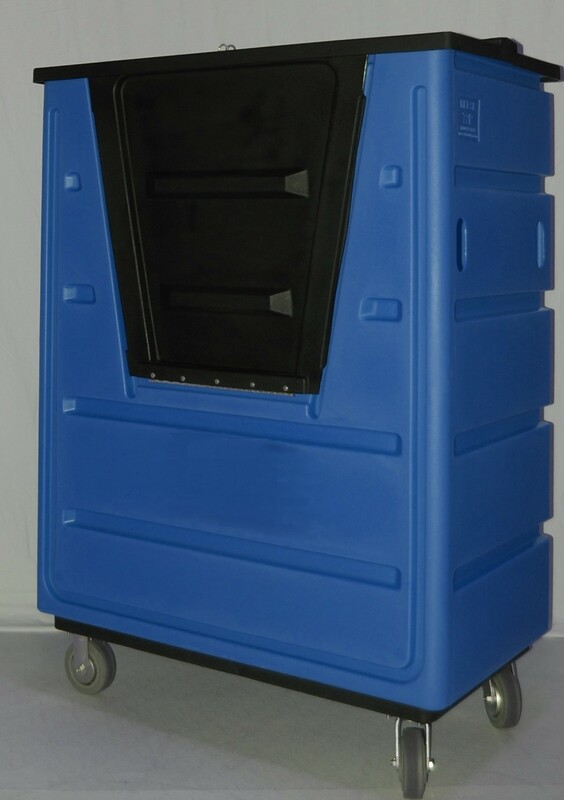 We offer a wide selection of polyethylene transport carts, linen carts, utility carts and bulk trucks to suit all of your needs. We also carry a wide selection of PVC carts, chrome and stainless steel carts and specialty carts. Please look through our wide selection to see all the different types of delivery carts available. Our customer service representatives are available to help you choose the cart that is right for you!! !